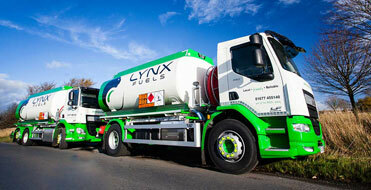 Lynx Fuels are an independent local fuel business supplying fuel in your area. We believe in putting a face to a name, that’s what makes us so unique. No call centres, no long waiting times, just a local, friendly, reliable service. We cover North Yorkshire & the North East including Ripon, Thirsk, Middlesbrough, Selby, Garforth, Sherburn in Elmet, Wetherby, Boston Spa, Tadcaster, Castleford, North Lincolnshire, Louth, Brigg, Barton upon Humber and Market Rasen. As well as the surrounding areas. 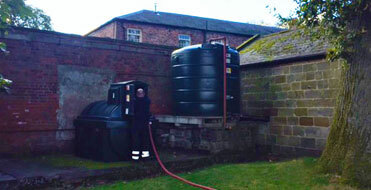 We supply heating oil throughout the North Yorkshire area including Ripon, Thirsk, Castleford, Harrogate and Middlesbrough. At Lynx Fuels we understand the needs of our Agricultural Customers having gathered extensive knowledge over many years. 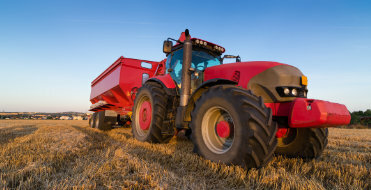 We supply agricultural fuel to customers in North Yorkshire, Ripon, Thirsk, Middlesbrough & more. We are proud to keep the wheels of industry turning with our range of commercial fuels. If you are looking for a competitive price and outstanding service for a regular delivery then call the Lynx Fuels Team. 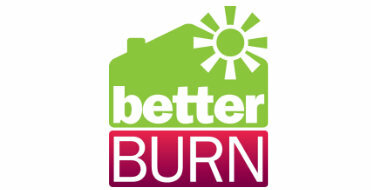 betterBURN & betterBURNv are a fantastic alternative to standard kerosene that has been developed exclusively to deliver efficiency, savings & environmental benefits. Our Pre-Packed Kerosene option is the ideal way to keep stocked up all year round and will ensure you always have a source of heat when you need it most. We offer an extensive range of Lubricants, additives & AdBlue to meet all automotive, agricultural, commercial and industrial needs. 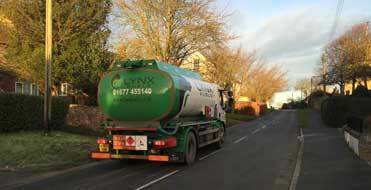 Lynx Fuels offer a wide range of high quality plastic and steel tanks oil storage tanks, bunded and single skin tanks. 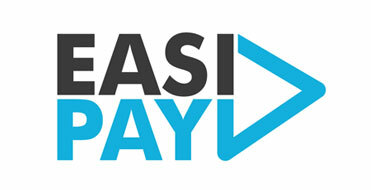 easiPAY is a simple monthly direct debit scheme which allows you to spread the cost of your heating oil through the year. Ordering your fuel online provides a quick, easy and secure way to placing your fuel order. Simply click here, fill in your details and we will deliver your fuel. 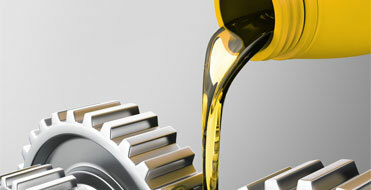 For a Heating Oil quote please click here. “What other can I say except brilliant! Definitely 5 Star .. ran out of oil on Thursday placed our order with a lovely and very helpful lady named Lesley. Explained we had ran out of our heating oil and Lesley said she would do her best to have it delivered the next day. We really weren’t expecting it until early the following week. But 8am their lovely driver rang and at 8am Friday morning our oil was delivered. We really can’t thank you enough. Highly recommend Lynx Fuels!" "This is the first time we have used Lynx Fuels and we found them to be very efficient. They are a nice company, they were friendly and polite from phone call to delivery, and a great price too. We would not hesitate to recommend them to a friend, colleague or member of our family. Definitely 10 out of 10!" ©2019 Lynx Fuels. All Rights Reserved. 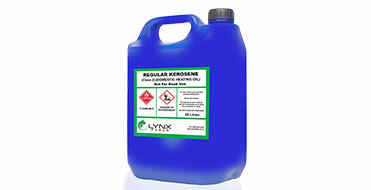 Lynx Fuels record all calls for quality and training purposes. Out of Hours - Please leave a message as we regularly check our answering machine and will get back to you as soon as possible.